The makers and self-producers of evolved do-it-yourself, who use 3D printers and open-source platforms, have made a business out of this renewed desire to fix objects by ourselves. An american coalition of six companies in the IT industry and 2.0 repair field, working together to support computer repair technicians and IT professionals. 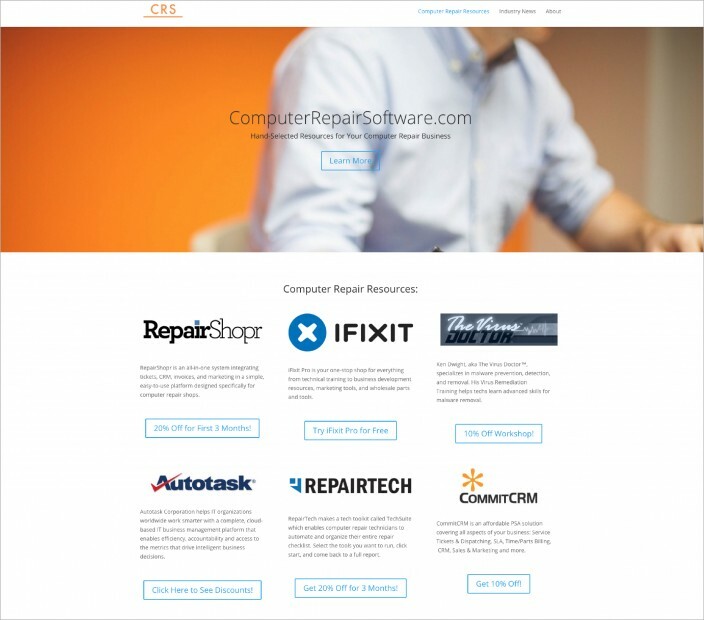 The goal of the coalition for Computer Repair Resources is to create a comprehensive collection of the best tools and resources to solve repair problems. 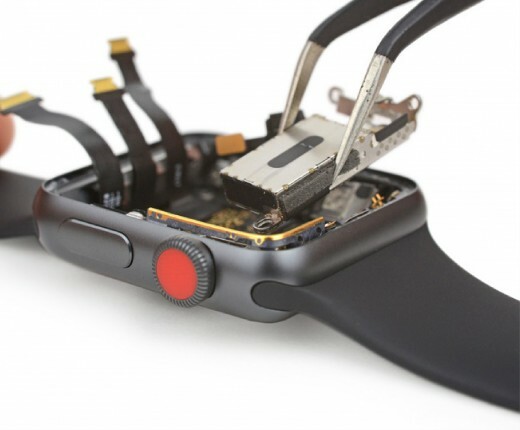 It also keeps a keen eye on updates about new feature releases, promotions, and IT-industry trends.